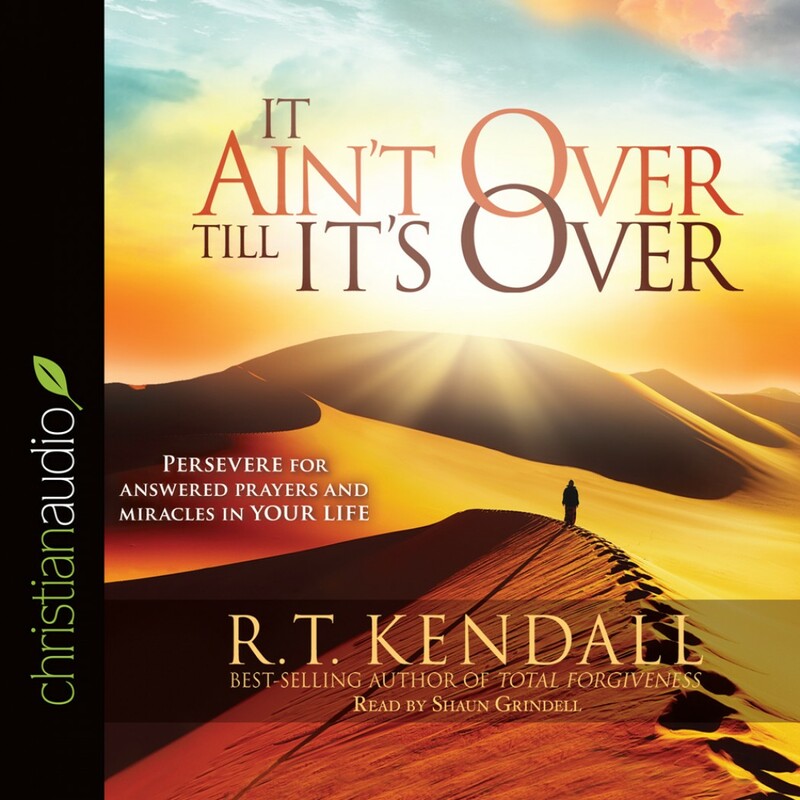 It Ain't Over Till It's Over By R.T. Kendall Audiobook Download - Christian audiobooks. Try us free. settle for less than what God has planned for you. Don’t give up when victory is just around the corner! For anyone who has ever felt like throwing in the towel, Dr. R. T. Kendall brings divine encouragement. Don’t lose hope! Keep running the race. Not only can you finish, but you can also finish well. It’s not over! Financial provision, blessing and much more!